RIDES: Take a trip on the harbour on this 1935 diesel tug – built to tow cargo ships from Bristol City Docks to the mouth of the River Avon. RIDES: Take a train trip on Britain’s only dockside steam railway behind one of our Bristol-built locomotives. 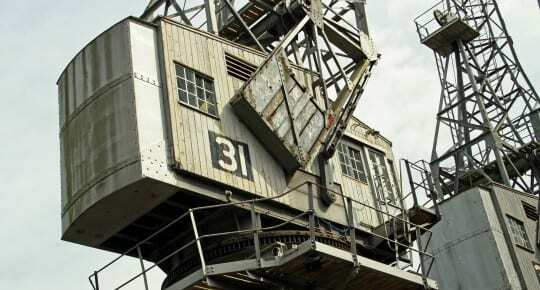 RIDES: Experience a working crane on the dockside with trips inside the electric cranes and the Fairbairn steam crane, M Shed’s biggest exhibits!